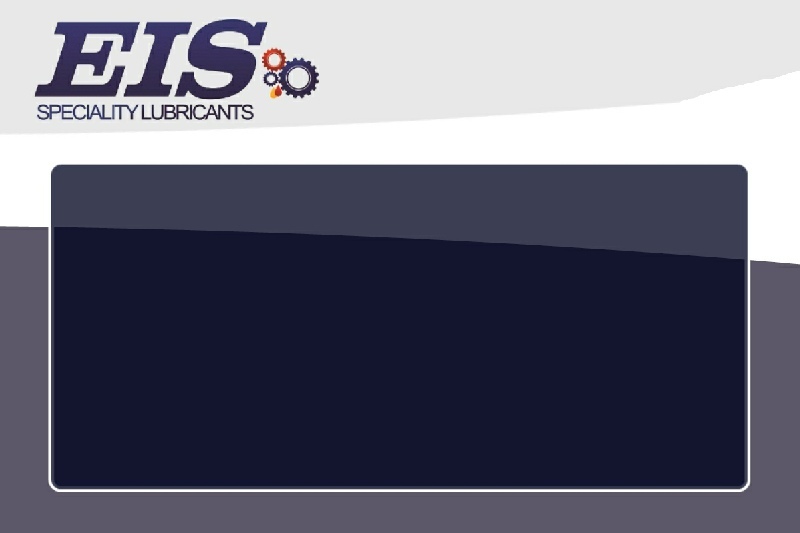 A universal mixed fleet engine lubricant for use in high performance four stroke diesel engines of commercial vehicles, buses, off-highway/construction or military equipment that are normally aspirated, turbocharged or supercharged. 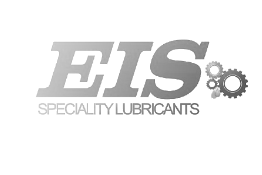 The engines can operate under moderate to heavy duty conditions where normal or moderately extended oil drain intervals are applied. It is also suitable for passenger cars and vans. Also available as 20W-50 (ACEA A2, B2, E2; API CF-4/SO only).